Ray at the Brandywine Museum in 2002. 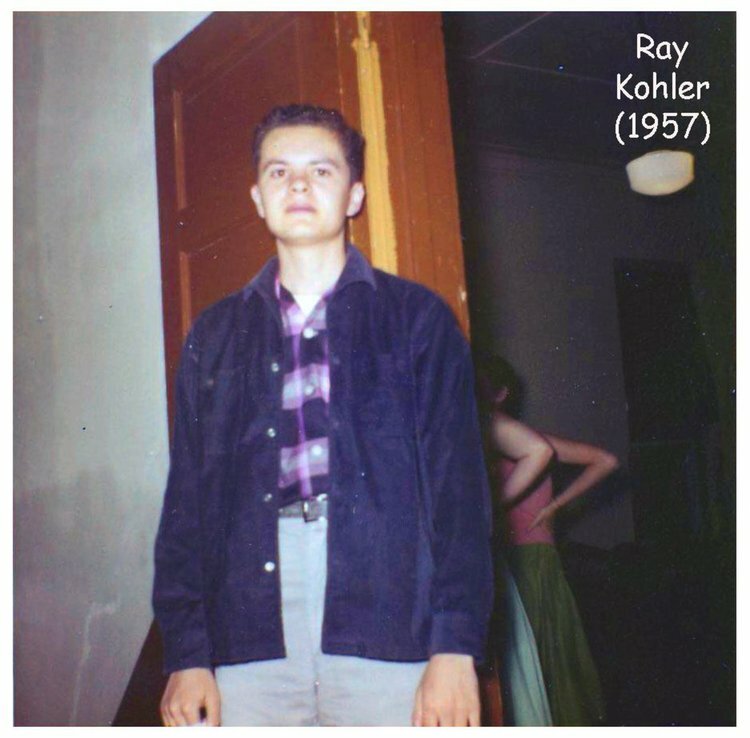 Ray Kohler is the son of the late Darwin Holmes and Dorothy Margaret (Ard) Kohler. 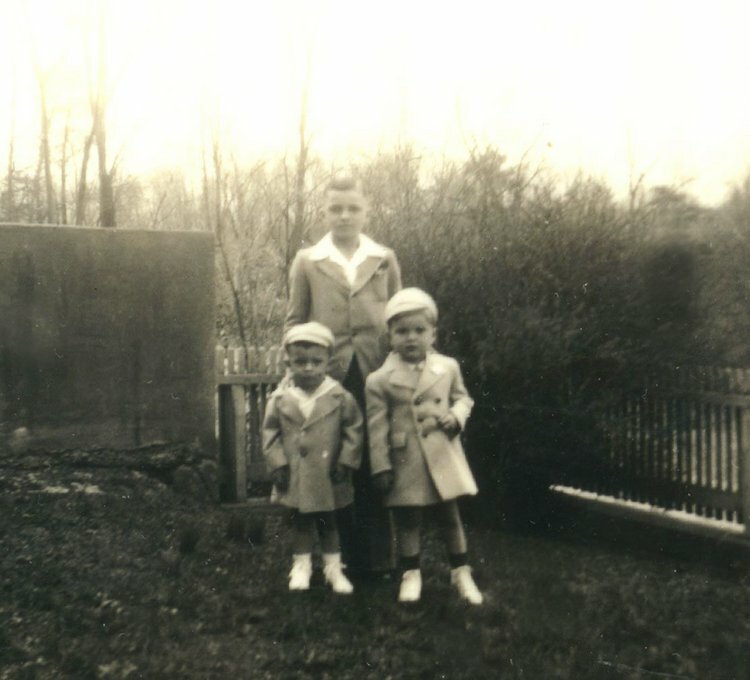 He is an only child and was born December 23, 1939. 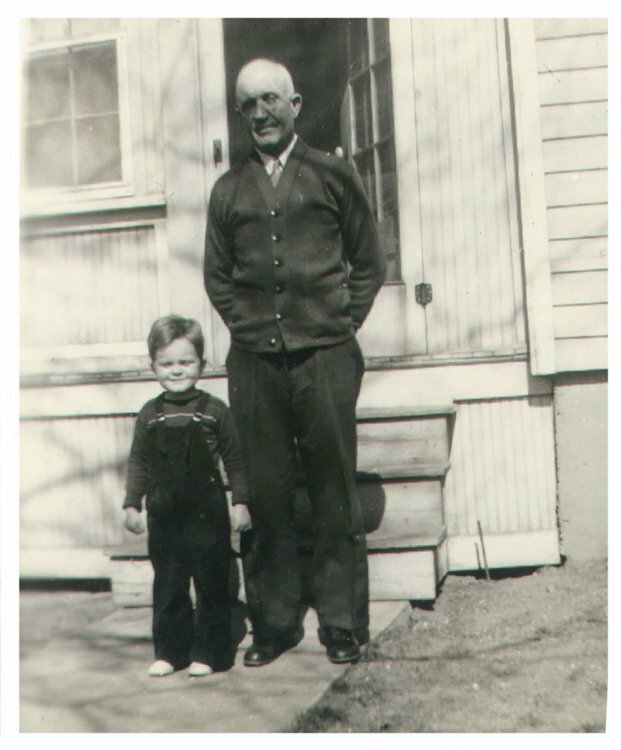 He was named for two uncles, Warren B. Kohler and S. Ray Ard. He attended Freedom Elementary school in Turbett Township and Port Royal Elementary School in Port Royal. He graduated from Tuscarora Valley High School in the Class of 1957. After high school he attended Juniata College in Huntingdon, PA for two years and transferred to Shippensburg State. He received both Bachelors and Masters degrees from Shippensburg. 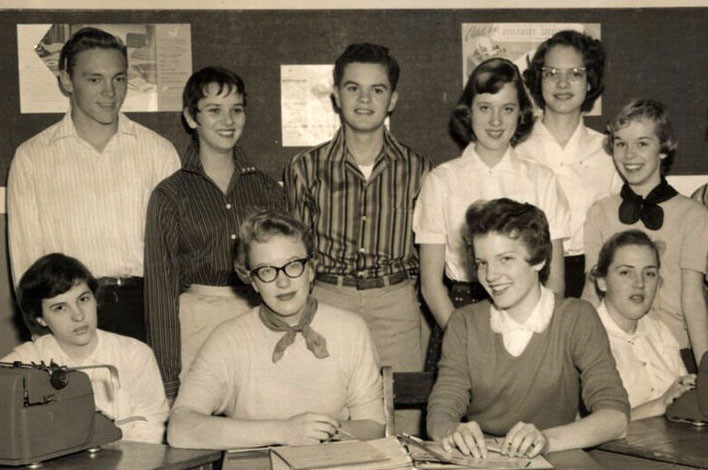 After graduating in 1961 he taught history at Central Dauphin High School outside of Harrisburg. After five years at Central Dauphin, he moved to Fort Pierce, Florida and taught at Indian River Community College for two years. He then spent a year doing graduate work at Florida State in Tallahassee. After a year at Florida State, he and his wife Geneva secured faculty positions at two community colleges in New Jersey. He at Gloucester County College and she at Burlington County College. 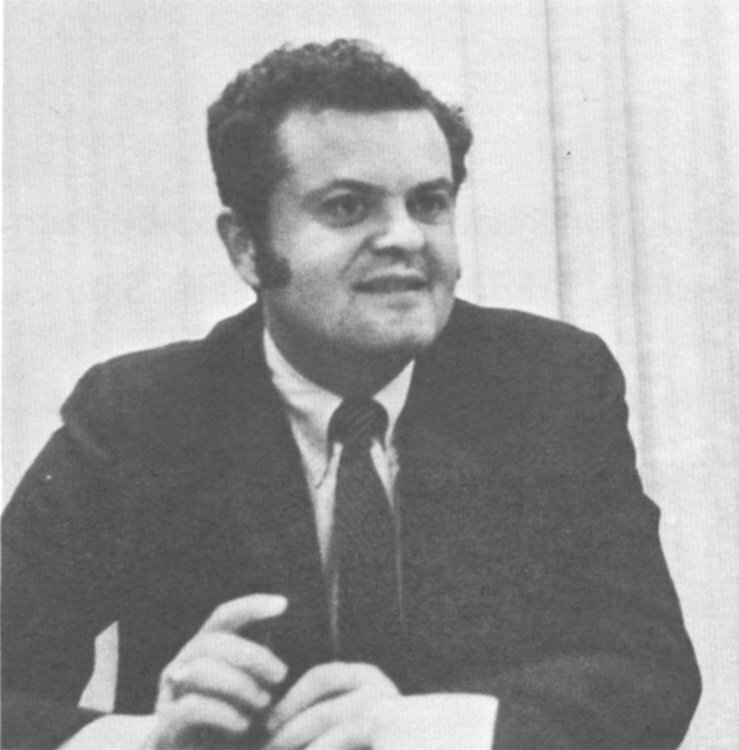 While teaching, Ray attended the Northern Virginia Law School from which he graduated with a JD degree. He retired in 2007 and resides in West Deptford Township, Gloucester County, NJ. He has two sons, David born in 1972 and Brian born in 1976. 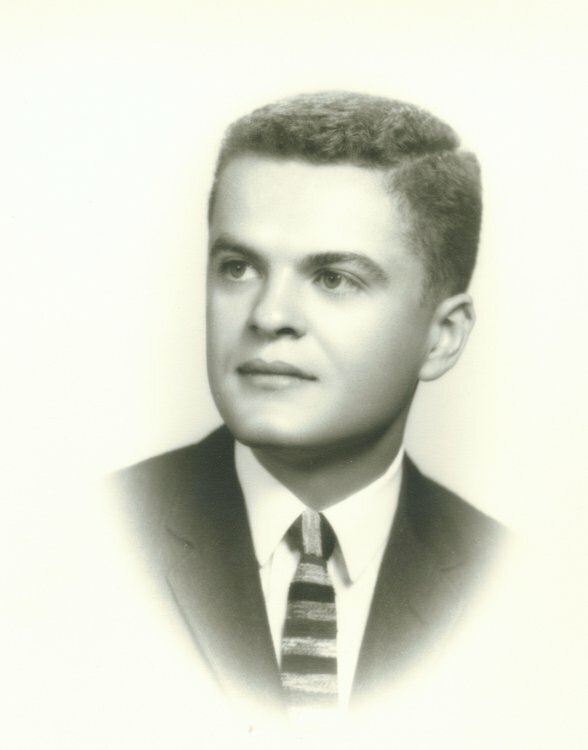 Ray Kohler upon graduation from Shippensburg State in 1961. 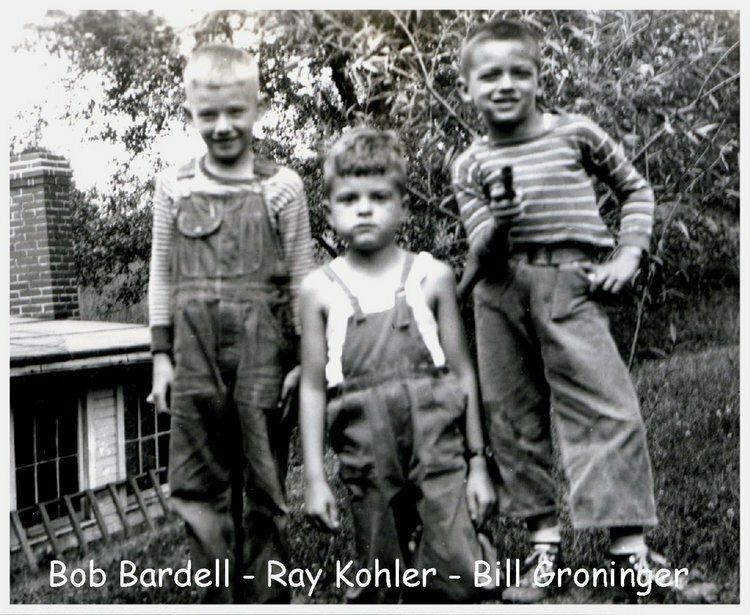 Bob Bardell, Ray Kohler and Bill Groninger in the Ard yard in Old Port, 1947. 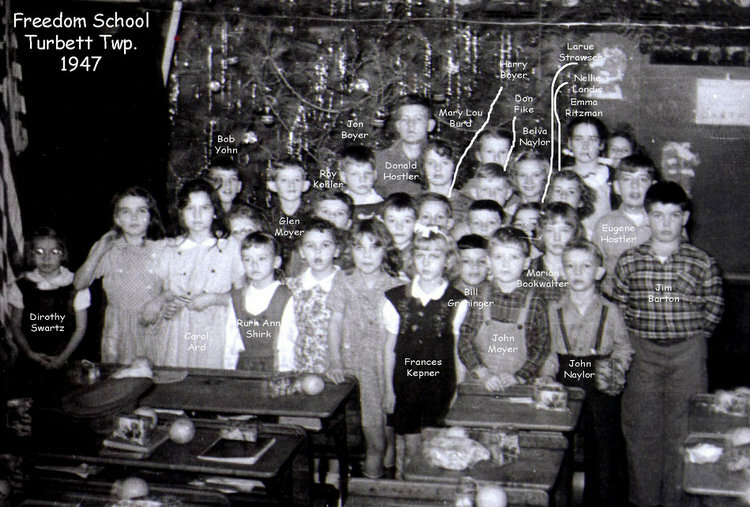 This picture was taken at the Freedom School (Turbett Township) Chrismas Play in 1947. Some of the students are named. Although she is not in the picture, Ruth Bergstresser Zendt was the teacher. 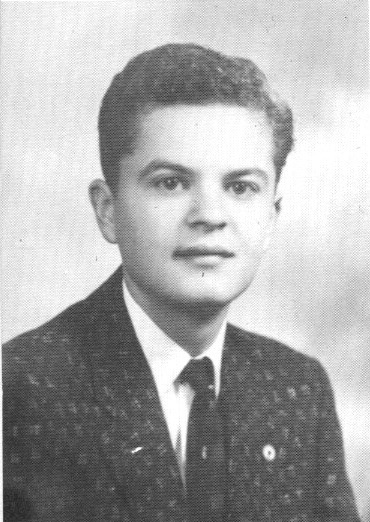 Ray Kohler in his 1957 Tuscarora Valley High School yearbook photo. This is a photo of Ray Kohler as he appeared during his senior year at Tuscarora Valley High School. 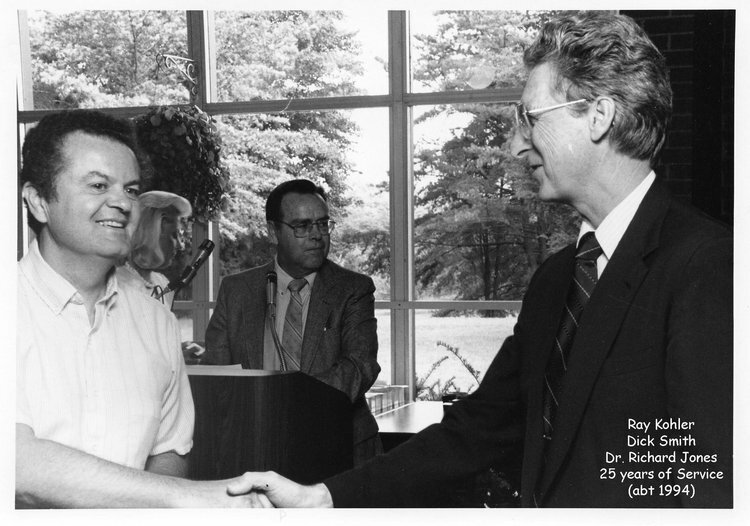 Mr. Kohler taught me history at Central Dauphin high school and was one of two of my most inspirational teachers. He made history come alive in a way that no previous teacher did and made me a lifelong history lover. Thank you Mr. Kohler. 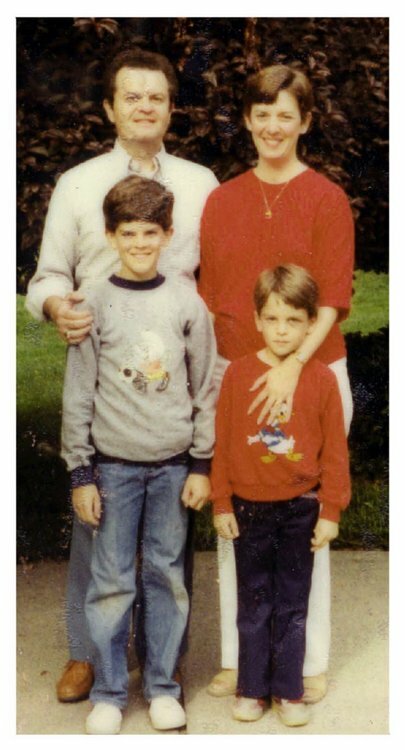 Ray and Geneva Kohler and sons David (l) and Brian (r) in West Deptford, New Jersey about 1979. 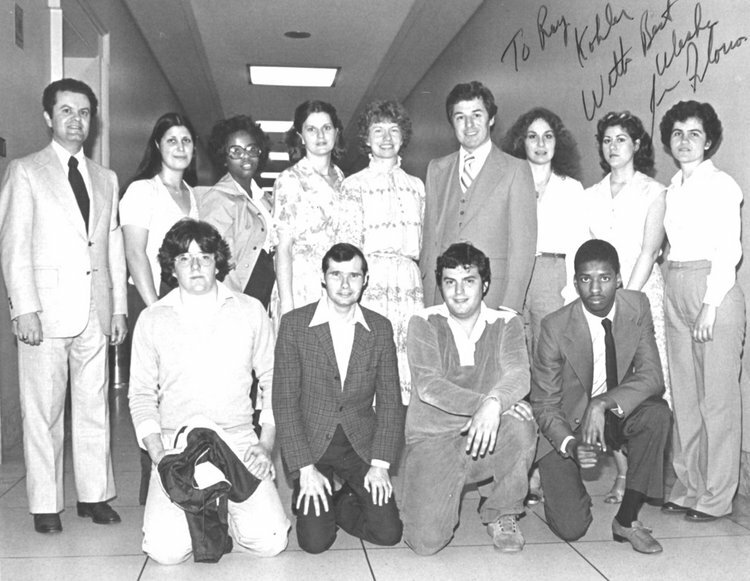 Ray Kohler (l) and his Gloucester County College political science students visit Congressman James Florio in Washington about 1977. Congressman Florio later served as Governor of New Jersey. 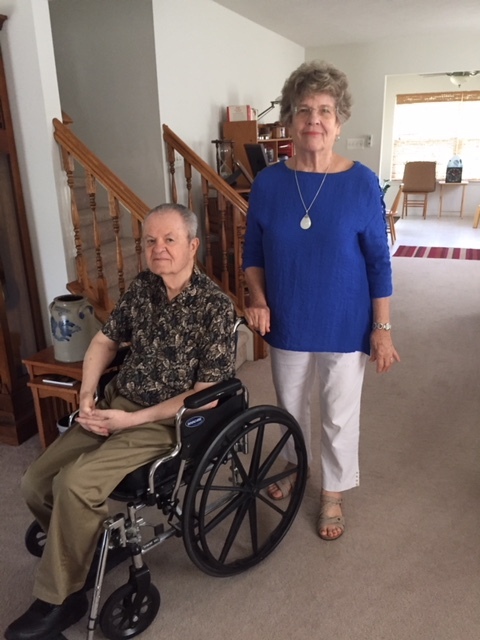 TVHS CLASSMATES (CLASS OF 57) Amy (Hartman) McElwee and her husband Bill had lunch with Ray Kohler on her birthday, July 2, 2018 at Ray's home in West Deptford, NJ. Both Amy and Ray are 78 years old.